In order to design systems that fit your budget, match how you will use them and maximize energy efficiency, we focus on knowing how the latest technologies behave in real world settings. Whether it’s a large, multi-campus institution, architects creating new commercial developments or owners upgrading a key facility, we don’t over- or under-design solutions. We balance the choice of equipment with your budgetary concerns. New technology can bring amazing benefits to your school, institution or buildings, but you have to be able to integrate it with your existing structure and understand the way it will be used in the future. We don’t just plan and install the equipment; we help you optimize your investment. 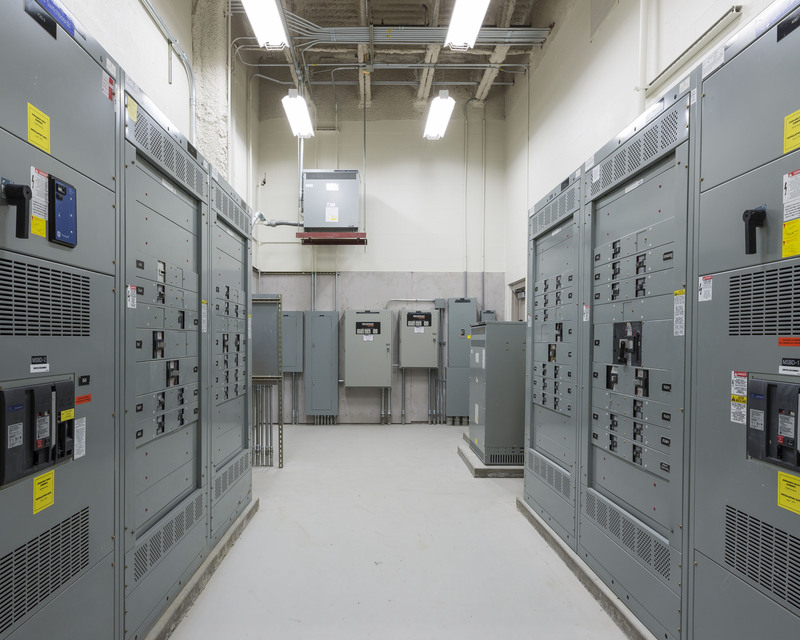 Clients need to remain up and running even when the power supply is unstable, so we’ve created backup systems for entire campuses, core IT, data rooms and critical facilities including healthcare and clean manufacturing. For clean rooms, we can install lighting that is as bright as you require. We’ll help you understand how your power requirements will evolve, and design systems that expand as you grow. New lighting technologies can significantly reduce energy and maintenance costs, like sensors for daylight harvesting, and centralized controls that you can manage over the Internet to ensure there is adequate lighting without wasting power. No matter what happens with fuel cost fluctuation, the lights and heat have to stay on, so you can keep producing for your customers. We’re here to help lower your carbon footprint and approach carbon neutrality while increasing capacity. We provide important long-term links to overall campus growth plans, with an eye toward fuel and regulatory flexibility. 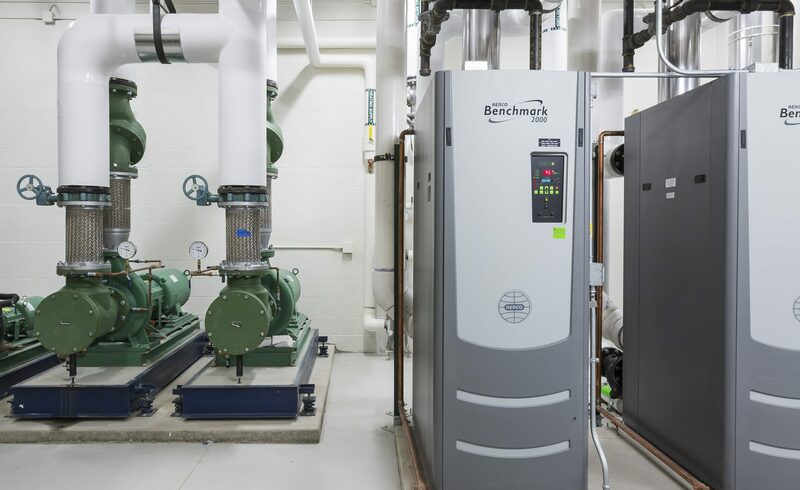 Your future capacity is always top-of-mind, as well as the long-term reliability of your facilities, the highest efficiency possible and compliance. Starting with the initial project concept, we work with the client and other design team members to develop a structural system that is economical while still offering access and operational efficiency. 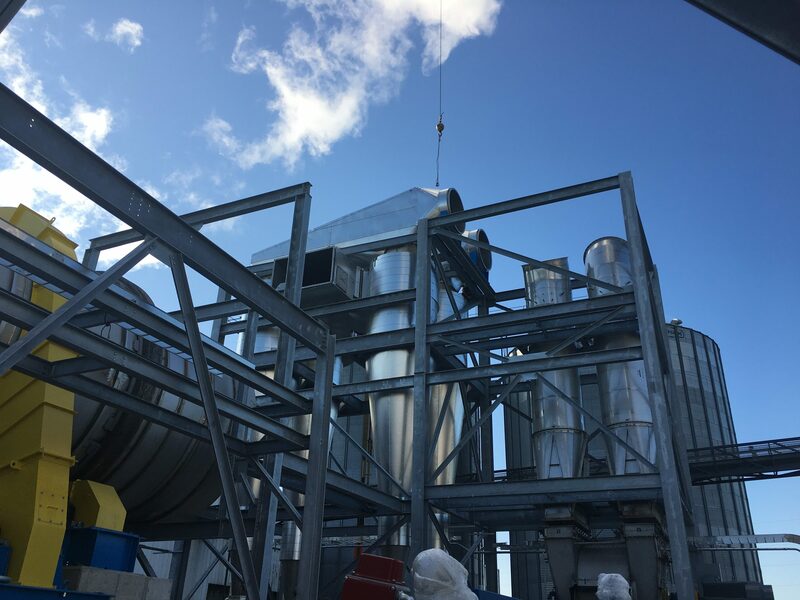 We evaluate the load requirements for equipment and operation, along with environmental loads, required to code, to choose the best construction materials, and layouts for the project. We can be on-site to observe existing conditions, and discuss structural options to ensure the final design meets the needs of the client and is structurally sound. KFI Engineers has extensive experience performing Building Automation System (BAS) design, upgrade, and integration services for public, private, state and federal entities – including governmental, educational, commercial, and healthcare organizations. Our expanded controls design capability delivers an integrated approach − enabling the equipment to perform in concert. 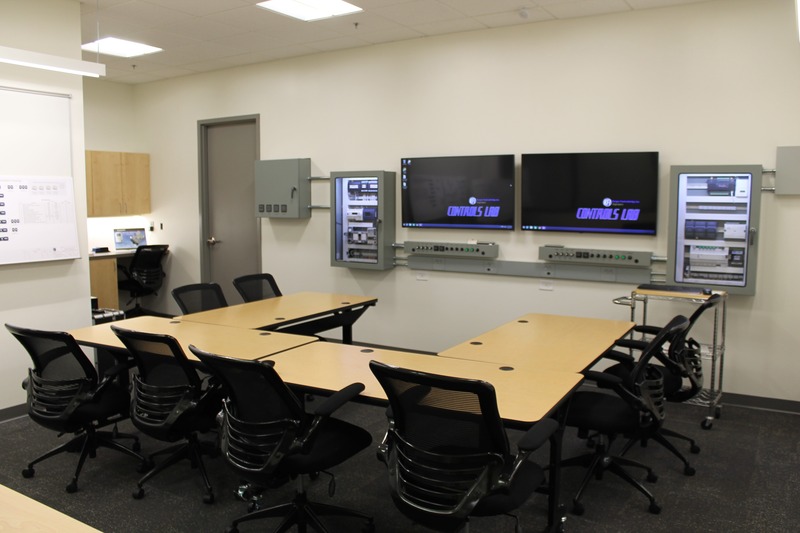 Strategies are simulated and tested at our controls lab prior to release. We create well-defined, industry standard, written sequences of operation and basic schematics. Additional documents include schematics enhanced with control arcs, function block diagrams, graphical user interface layouts and installation drawings. And when building control is paramount, KFI will write the actual programming code alongside the system designers to ensure that nothing is lost in translation. 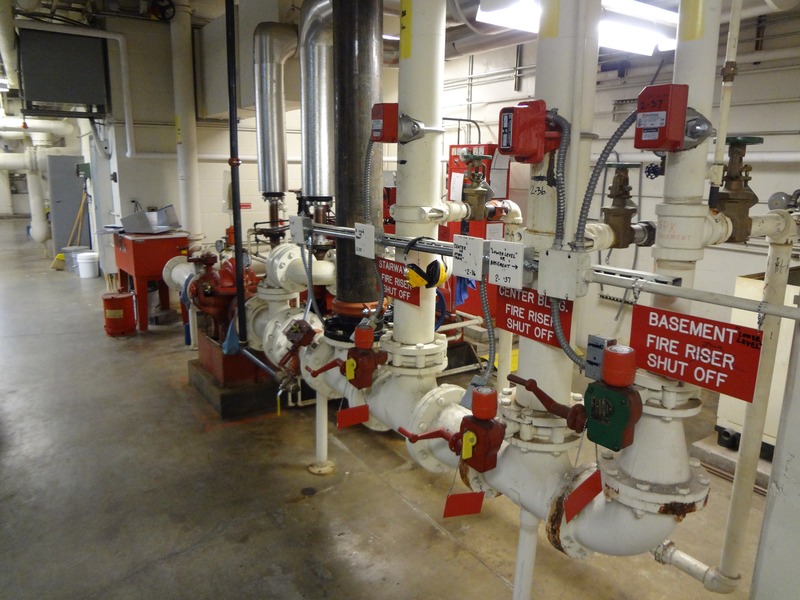 Our experienced, NICET certified design technicians are capable of fully designing fire suppression systems. We equip clients with valuable information to provide the greatest measure of property protection and life safety with cost efficient, creative designs. 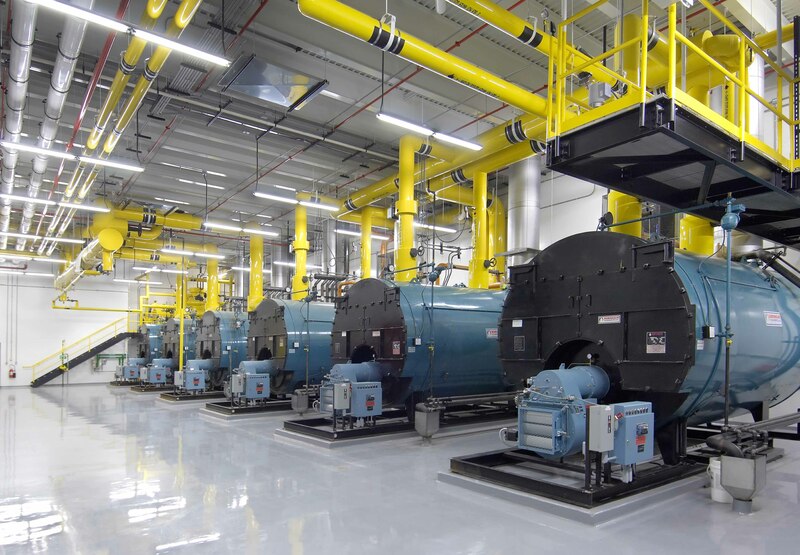 Using the latest technology, our designers work on projects of all types and sizes including offices, education, manufacturing, data centers, aircraft hangers, high-piled storage, flammable liquids storage and handling facilities, to ensure that all fire protection challenges are met.